Welcome to Dublin Montessori Academy - Preschool and Kindergarten! For 28 years Dublin Montessori Academy - Preschool and Kindergarten has been fostering the development of the whole child by providing intellectually rich and stimulating curriculum in a peaceful and caring environment. A Full Member with American Montessori Association, Dublin Montessori Academy goes beyond AMS rigorous standards of excellence by ensuring that all our classrooms have a full set of classical Montessori materials as well as many Montessori-Extension Materials. Importantly, most of our classrooms have two highly experienced AMS trained and certified Montessori teachers. 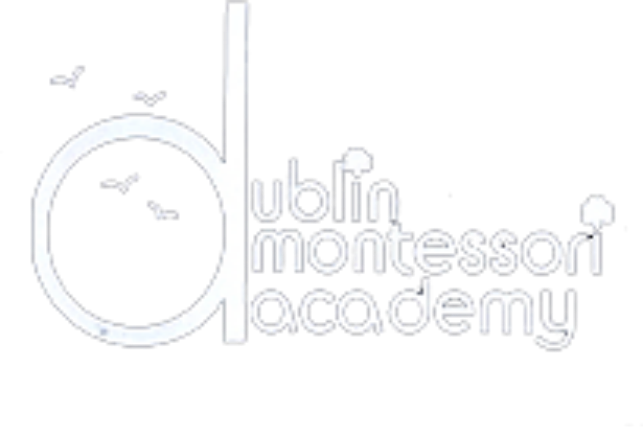 Dublin Montessori Academy is dedicated to fostering interdependence, academic excellence, imagination, creativity, social and emotional intelligence, self-regulation, peace and self-esteem in our preschoolers and kindergarteners. Our culturally and ethnically diverse community is committed to promoting global awareness and peace. 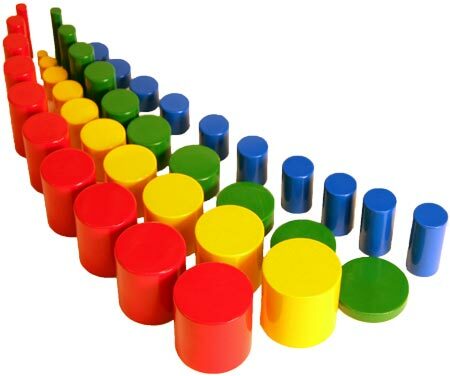 In 2015 there are 23 000 Montessori schools in 110 countries making Montessori the largest global pedagogy. 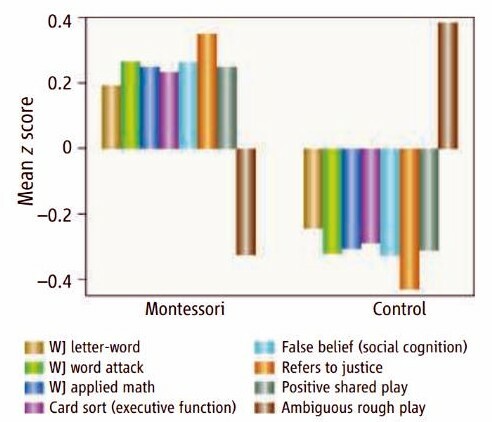 individual mental operations: Montessori kids had dramatically better developed executive functions - ways of self-regulation, self-organization and self-evaluation, ability to plan, strategize, adjust performance and, in overall, to govern themselves. Mahatma Gandhi, Fred Rogers, Bertrand Russell, Buckminster Fuller, Dalai Lama, Sigmund Freud, Alice Waters. “You can’t understand Google unless you know that both Larry and Sergey were Montessori kids...This is baked into how Larry and Sergey approach problems. They are always asking, why should it be like that? It’s the way their brains were programmed early on.” – Marissa Mayer, CEO of Yahoo! 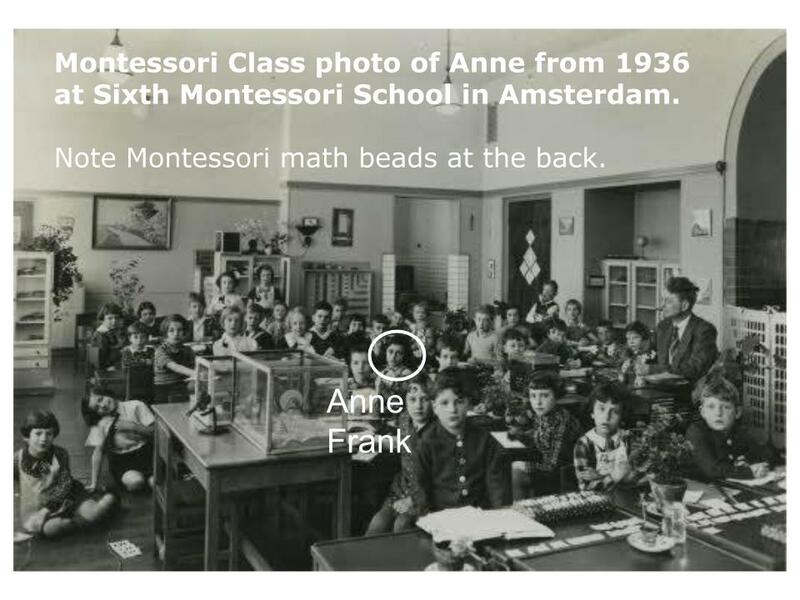 Forbes: Is Montessori The Origin Of Google & Amazon? Animated introduction to Trevor Eissler's book "Montessori Madness!" Superwoman Was Already Here! A parent view on Montessori education benefit. A Montessori education prepares children to think creatively and rigorously, and helps develop the all-important executive functions of attention, working memory, inhibitory control, and flexibility. This Harvard-produced video discusses the importance of executive functions. 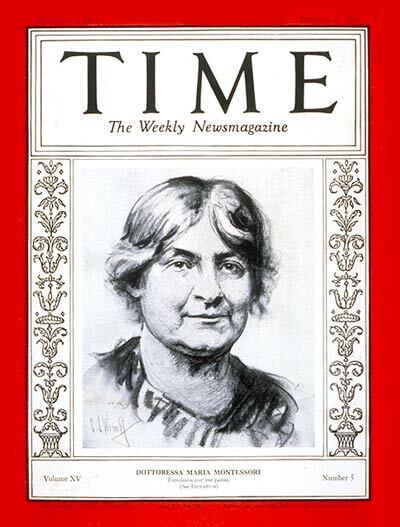 In this highly visual, rapid-paced and entertaining talk, neuroscientist Dr. Hughes describes how Maria Montessori's brain-based approach to education provides an unparalleled foundation for the development of academic, social, and executive functions critical for advanced problem solving and lifetime success. In this most watched﻿ TED talk Sir Ken Robinson makes an entertaining and profoundly moving case for creating an education system that nurtures (rather than undermines) creativity. In yet another TED talk Sir Ken Robinson outlines 3 principles crucial for the human mind to flourish — and how current education culture works against them. In a funny, stirring talk he tells us how to get out of the educational "death valley" we now face, and how to nurture our youngest generations with a climate of possibility. Finally in ﻿this poignant, funny﻿ TED talk, Sir Ken Robinson makes the case for a radical shift from standardized schools to personalized learning — creating conditions where kids' natural talents can flourish.